We supply and install a wide range of blinds in Windsor, Slough, Maidenhead and the surrounding areas. So if youre looking for a specialist in Internal Shutters in the , then contact the professionals at UK Blinds Direct today. We offer you the ultimate in manufacturing and installation of the Finest Quality Blinds in the industry today. 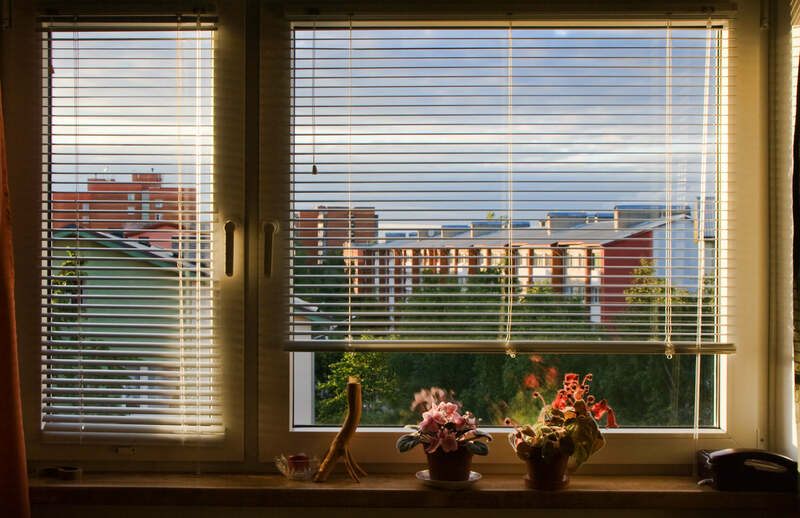 Offering an extensive range of attractive, practical, custom-made and ready-to-fit products, UK Blinds is the one-stop outlet for every location - from homes and leisure facilities to offices and commercial premises. So when it comes to Internal Shutters in then get in touch with us today. Conservatories come in different shapes and sizes and sometimes it can seem awkward to find the style you want, thats why we offer made to measure blinds for any window, expertise is required to achieve a perfect fit all the way round. Do you need Internal Shutters in ? Make sure you consider calling our company today.